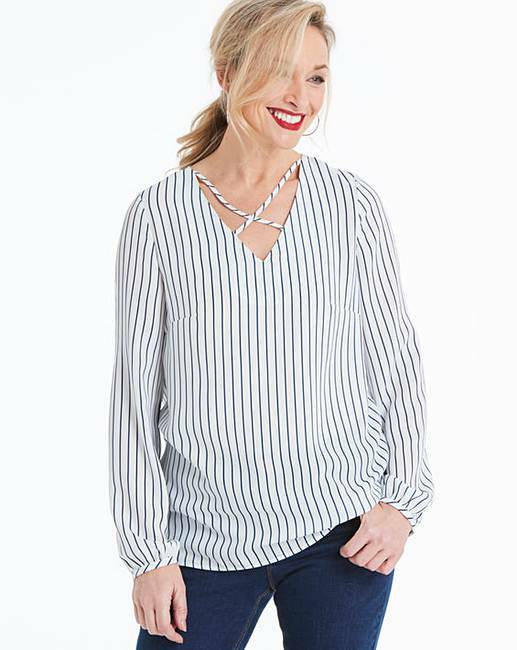 Look stylish in this cross front long-sleeved top. 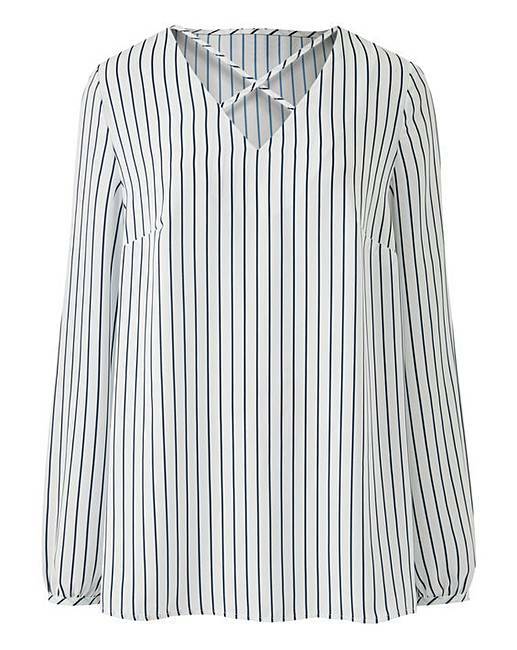 The top features cross detailing to the top alongside long sleeves. Available in a print and looks great worn with jeans and heels for the perfect night-out outfit.